1. 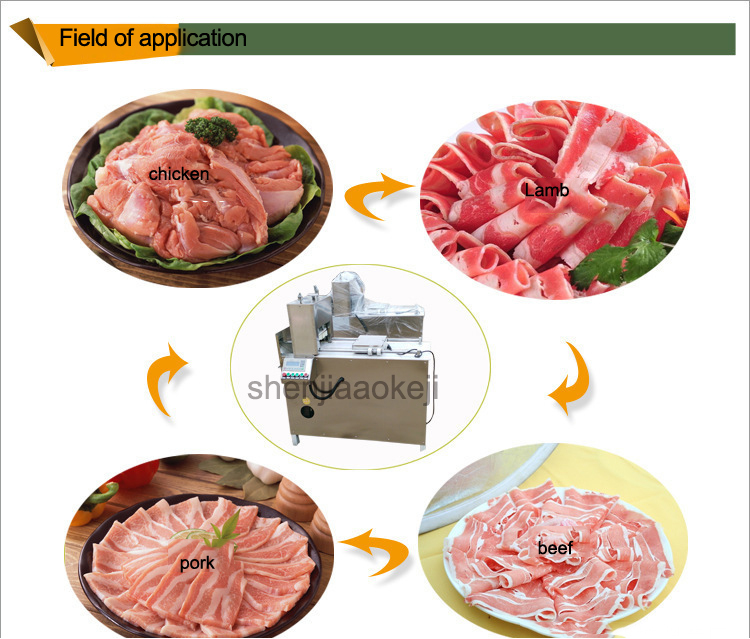 The product can be cut on the machine without thawing, reducing your waiting time. 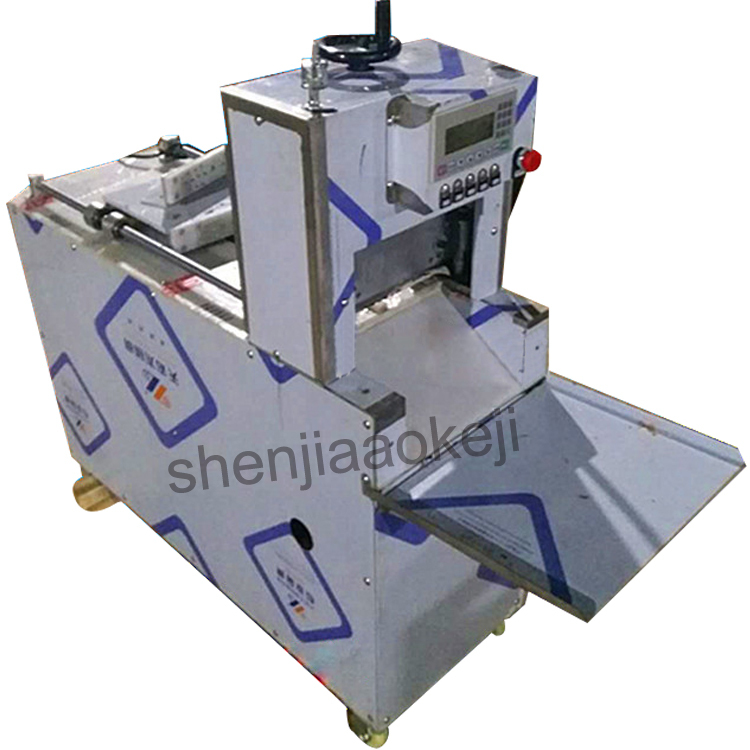 2, high degree of automation, simple operation, all functions are using point switches, easy and fast. 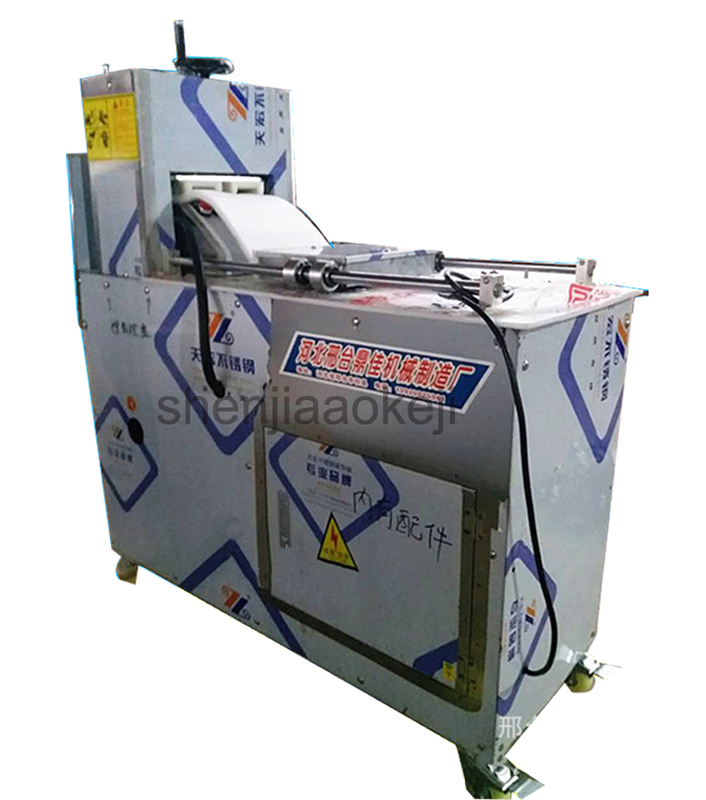 When the operation is stopped and the safety door is not closed, the cutter cannot be operated and the double safety protection ensures the safety of the operator. 4. 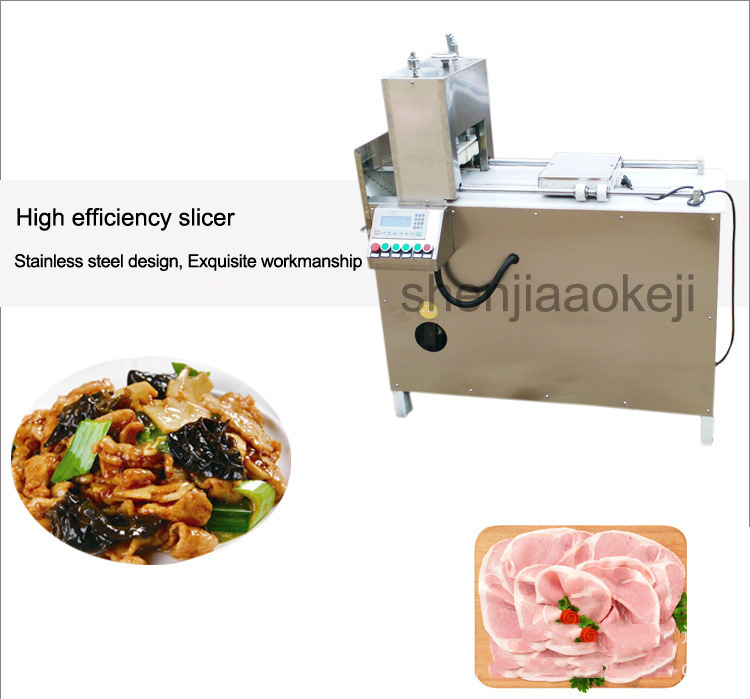 The slicing speed is fast and the production efficiency is high. 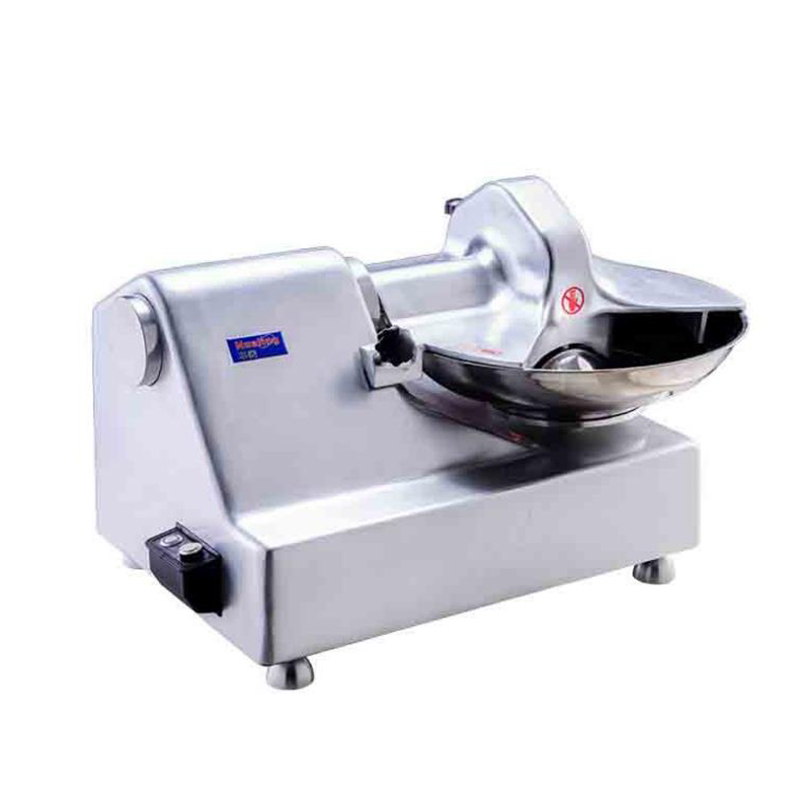 The knife speed is 62 times per minute. 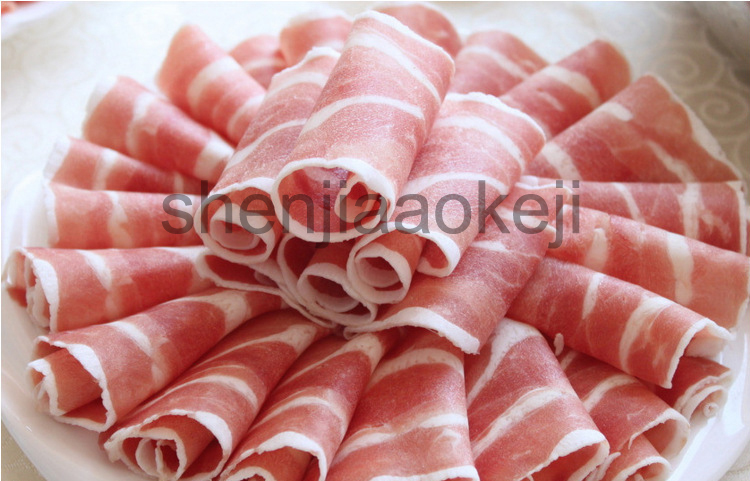 5, cut out the thickness of the meat roll uniform, neatly arranged, size has been. 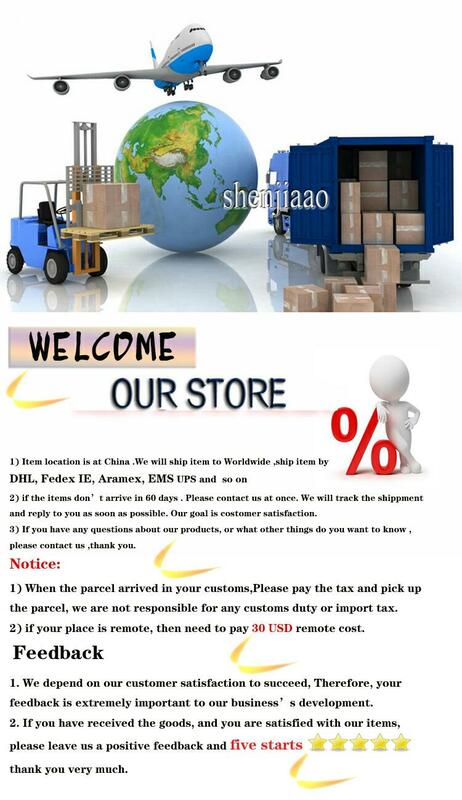 6, small size, light weight, easy to move. 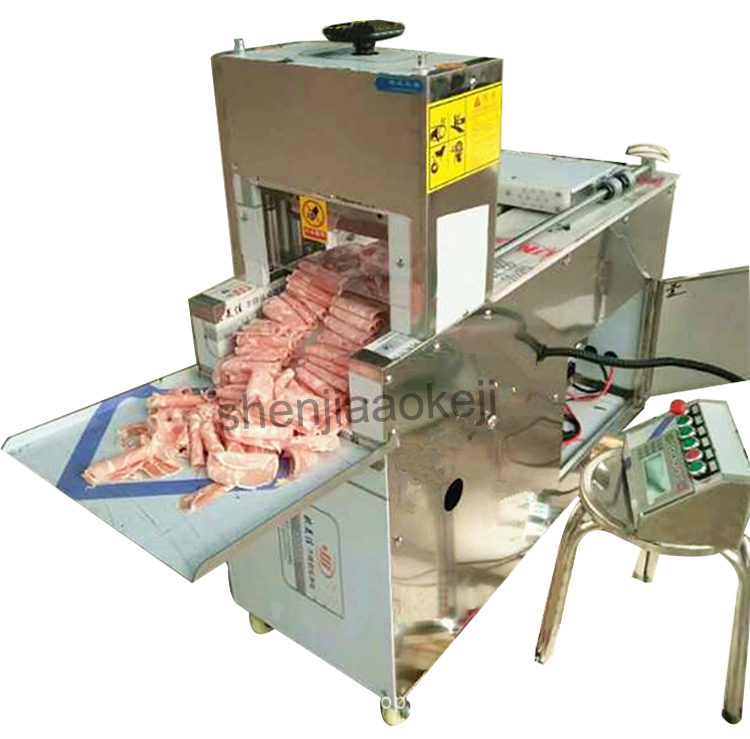 The slicing machine and the conveyor belt are separated type, and the floor space is small. 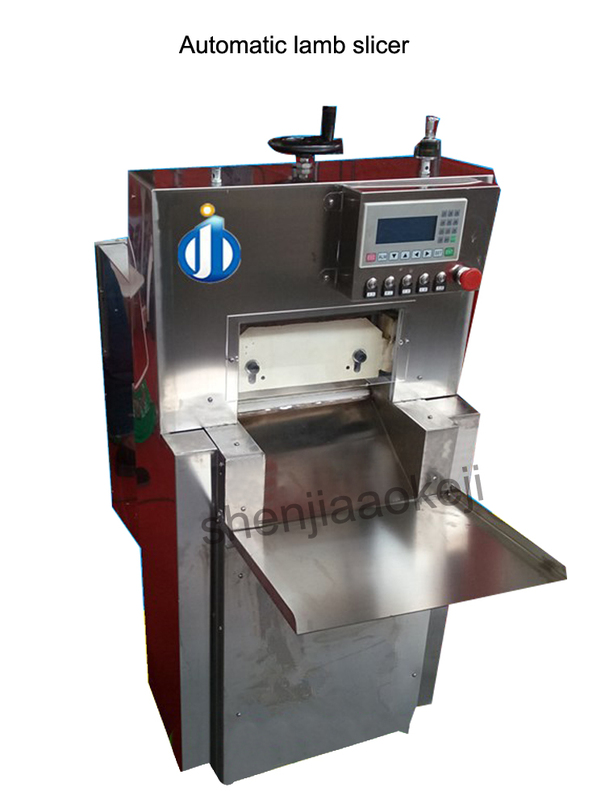 The length of the conveyor belt can be adjusted freely and the maintenance is convenient.